The answer comes courtesy of a recent study published last week in The Journal of Pediatrics and Child Health. The six authors of the study all volunteered themselves to ingest the head of a typical Lego figurine (and even made a video showing their moment of truth). Then they just waited for the inevitable, meticulously checking their poop after every go-around to the porcelain throne. 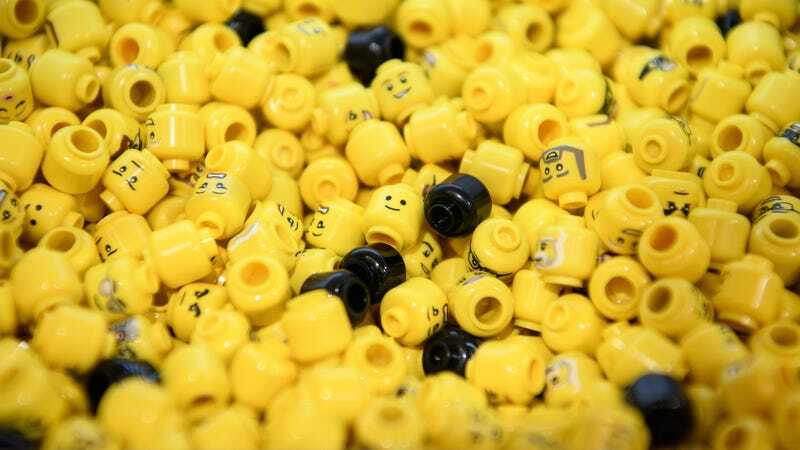 Various search and retrieval methods were used, from placing their poop in a bag and squishing the contents in hopes of finding a Lego-shaped hunk of plastic to sifting through poop with chopsticks. On average, the authors reported, it took 1.71 days for the Lego poop to finally emerge, at least for those who actually found it. One of the doctors never spotted their toy, meaning they either just missed it or that the head might have gotten stuck somewhere along the gut, destined to come out at some other inopportune time or just languish in the body for years to come. Even with the possible lone straggler, the authors say, their research should assuage parents worried about the dangers of their kid swallowing a small toy. That said, the study isn’t supposed to be taken too seriously. For one, given the small sample size, the specific number of 1.71 days estimated to pass a Lego might not be generalizable to the public. And that’s especially true for children, since their guts are definitely different (shorter) from the average adult’s. Even within the academic paper itself—a format where colorful language goes to die—the authors went out of their way to have some fun. To record their bowel habits before ingestion, they created the Stool Hardness and Transit (SHAT) score. And afterward, they recorded the length of time it took them to pass their stool via their self-made Found and Retrieved Time (FART) score.